Shopping for a used Coe straight desk? 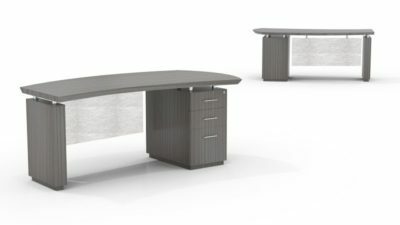 Office Liquidation has a large selection of cherry straight desk for sale in our huge Orlando straight desk warehouse. 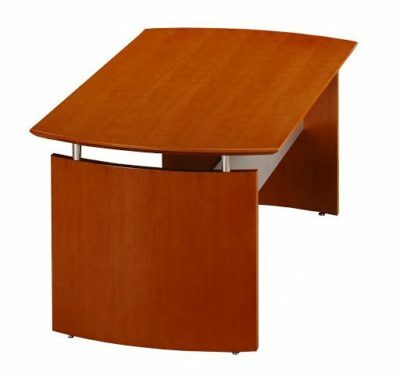 You will find the best quality on used Coe straight desk. We are Orlando’s decommissioned straight desk source. 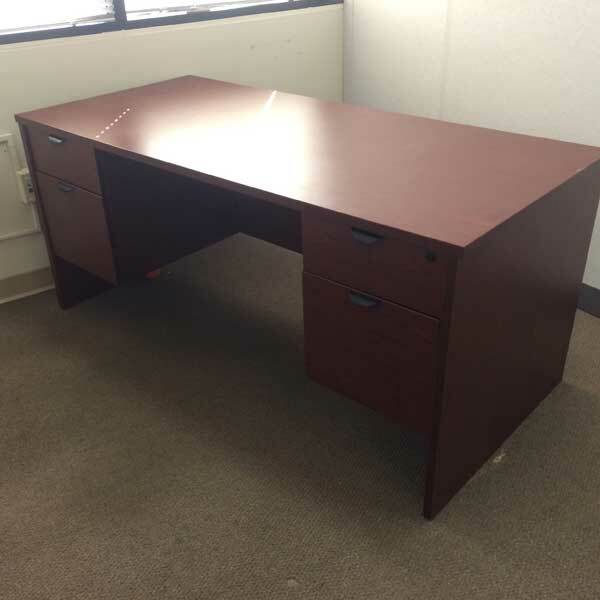 Buy used Cherry straight desk by Coe at Office Liquidation in Orlando. It is a laminate straight desk that is has a cherry finish. The desk comes with two box/file bases.